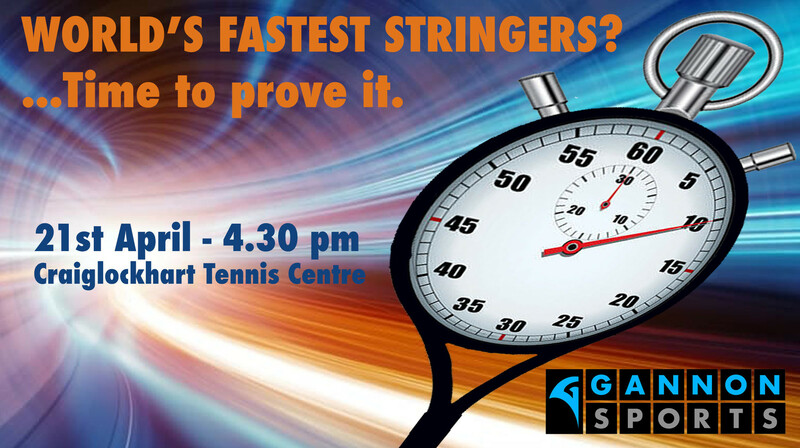 - Gannon Sports Attempting to break the World Record for 'fastest tennis restring'. - Coaching for all levels and age of player. - The biggest tennis demo to ever be held in Scotland.